2018-ci ildə BMT-nin Uşaq Fondu (UNİCEF) ilə Azərbaycan Respublikasının Prezidenti yanında Qeyri-Hökumət Təşkilatlarına Dövlət Dəstəyi Şurası arasında QHT-lərin potensialının gücləndirilməsi məqsədilə Anlaşma Memorandumu imzalanıb. Uşaq Fondu (UNİCEF) bu Memorandumdan irəli gələrək “Ailə, qadın və uşaq məsələləri istiqaməti üzrə fəaliyyət göstərən QHT və vətəndaş cəmiyyəti təşkilatlarının potensialının inkişaf etdirilməsi üzrə milli konsultasiya” adlı layihədə konsultant vəzifəsinə vakansiya elan edib. Elanın mətni və qaydaları ilə aşağıdakı sayt vasitəsilə tanış ola bilərsiniz. Civil Society Organizations (CSOs), including non-governmental organizations (NGOs) and community-based organizations (CBOs), foundations, civic movements and advocacy groups, trade unions, faith-based organizations and professional voluntary associations, think tanks and academic and research institutions, are considered as key stakeholders in supporting social and economic development globally. The UNICEF-Azerbaijan Country Programme of Cooperation 2016-2020 indicates that “Building new alliances with a wide range of partners, including non-governmental organizations (NGOs) and civil society, will be key to achieving results in all programme components. In addition to traditional partners, there will be a strong emphasis to promote a stronger commitment among all social partners, including NGOs, the corporate sector and mass media, including social media, to utilize the principles underlying corporate social responsibility and child rights in business, and to raise awareness of child rights, linking up with the nationally owned child rights monitoring system”. In 2018, a Memorandum of Understanding was signed between UNICEF and the Council on State Support to Non-Governmental Organizations under the Auspices of the President of the Republic of Azerbaijan (CSSN) with the key objectives to support NGOs/CSOs capacity building, provide technical advices and seek possibility of co-financing projects relating to family, women and children implemented by NGOs/CSOs in Azerbaijan. Conduct a solid capacity and needs assessment of selected NGOs/CSOs, as well as the CSSN on core issues and functional capacities including governance, leadership, knowledge, accountability as well as human resources, project management (planning, implementation, monitoring and reporting), financial management, communication and public relation, etc.. Provide recommendations including a proposed action plan for capacity development in a two-year timeframe. 3) Conduct in-depth analysis with the selected NGOs/CSOs. 3. A final summarized report for Mapping and Capacity Assessment, following the proposed contents. Advanced university degree (Master’s or equivalent) in Social Sciences, Public Administration, Business Administration or other related technical field is required. 5-10 years professional experience at the national and international level with previous experience of research and documentation of organizations/companies. Preferably with an NGO background, direct experience with capacity assessments. Familiar with NGO/CSO system in Azerbaijan. Familiar with UNICEF’s mission and mandate an asset. 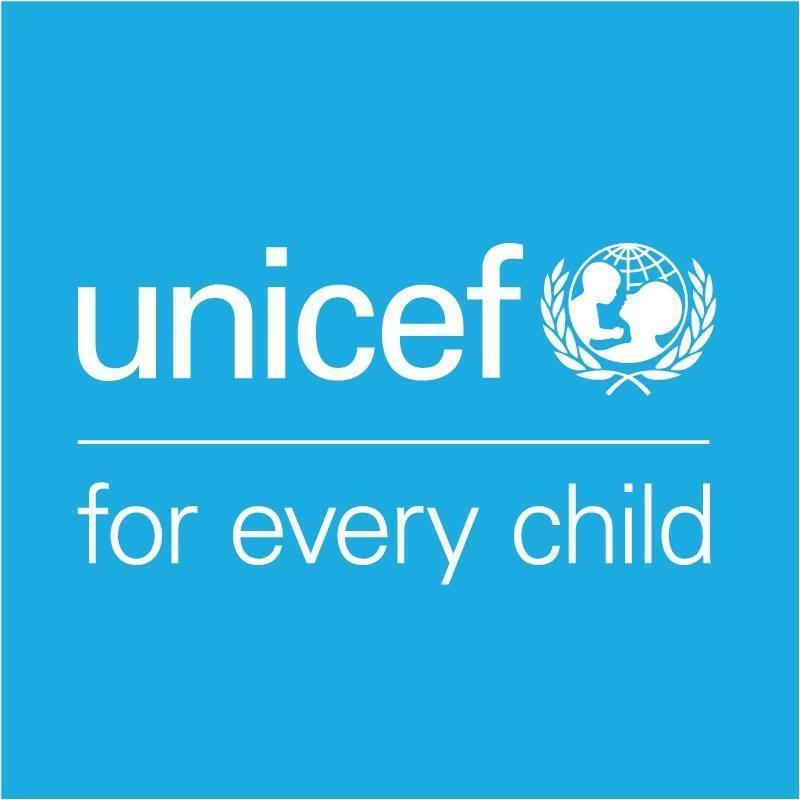 The consultant will be directly supervised by the UNICEF Operations Manager and work in close collaboration with the UNICEF program staff. The consultant is expected to work independently. All planned expenditures for travel and the daily subsistence allowance as per UN-approved rate will be covered separately. The consultant will use his/her own computer and communications equipment (laptop, telephones, etc). No work or travel may commence unless the contract is signed by both UNICEF and the consultant. The consultant must be fit to travel, be in a possession of the valid UN DSS Basic and Advanced Security certificates, obligatory inoculation(s) and have a valid own travel/medical insurance with hospitalisation and repatriation coverage. The consultant will be required to sign the Health Statement for consultants/Individual contractors prior to taking up the assignment, and to document that they have appropriate health insurance. Incomplete applications or missing any of the required documents will not be considered.